Since my February surgery and new prescription regimen, I feel overall improvement in my health. But I still have aches, pains and days of feeling kind of cruddy. This morning began as one of those days. My morning walk was sluggish, my motivation waned, and I kept thinking how good a morning nap would feel. Alas, it was another Monday with much to do and responsibilities to keep. Usually, working from home is a pleasure for me. Discipline and distractions are occasionally problematic but that also happened when I worked in an office. What’s great about being home, is my distractions are much more entertaining than any office building. 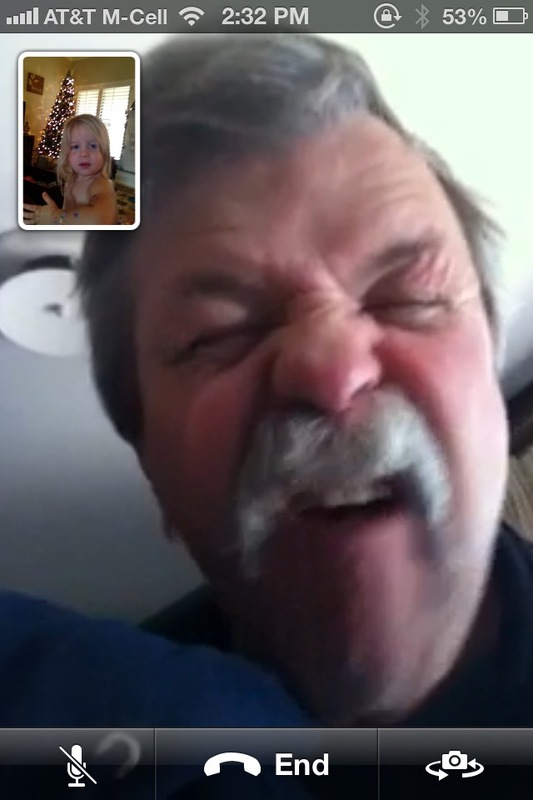 Today was a prime example of a welcome distraction turning into an hysterical episode at the Webb house. was time to change this behavior. 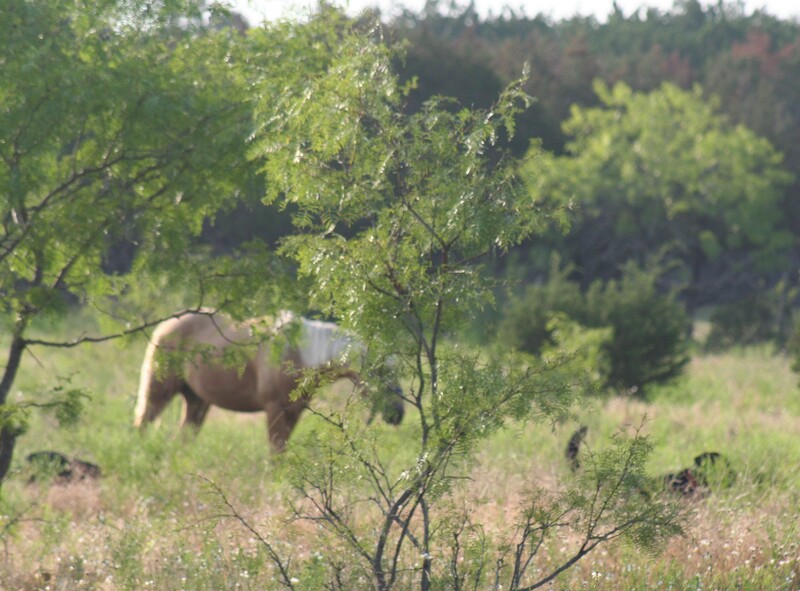 I slipped off my flip-flops, pulled up my cowboy boots and took the dogs out to the pasture. I cued Amigo to run and it took little encouragement with two dogs yapping at his hooves. 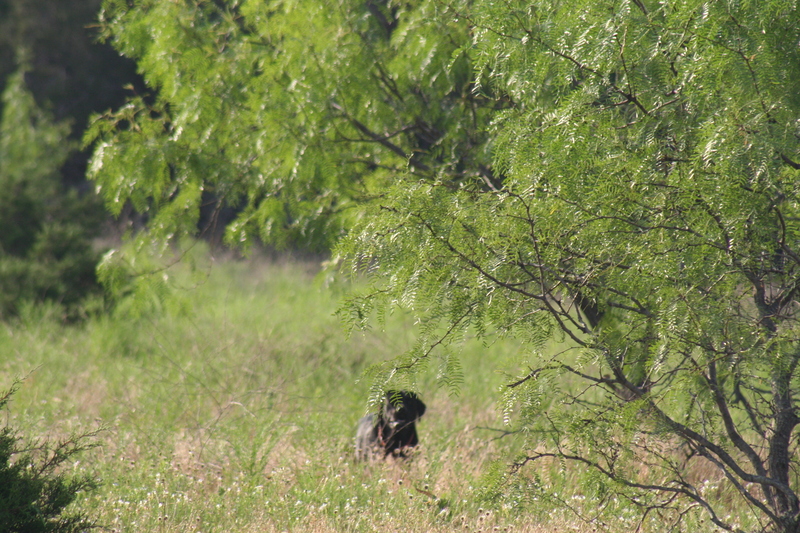 With a buck and a kick or two, Amigo trotted out and circled around. This would never do. 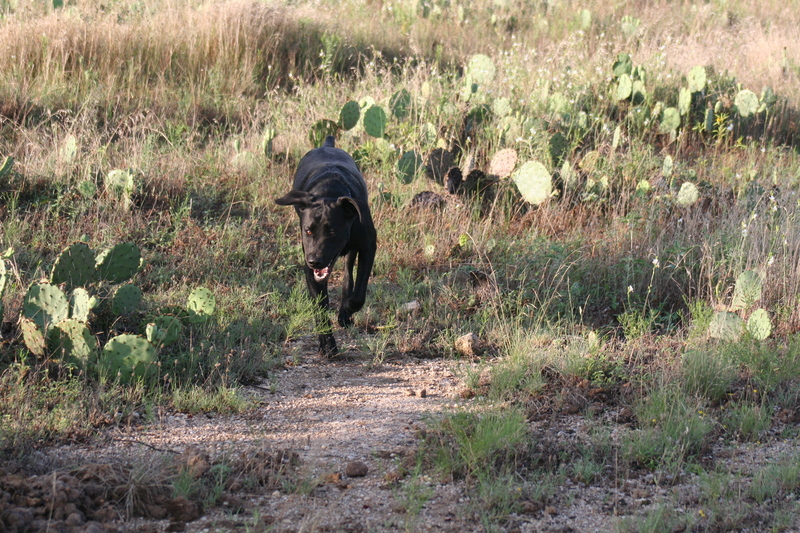 Urging him on, soon Amigo took off in a full gallop with two black dogs quickly losing ground behind him. After a few minutes, Amigo returned to his yearning post while the dogs happily panted with their tongues hanging. 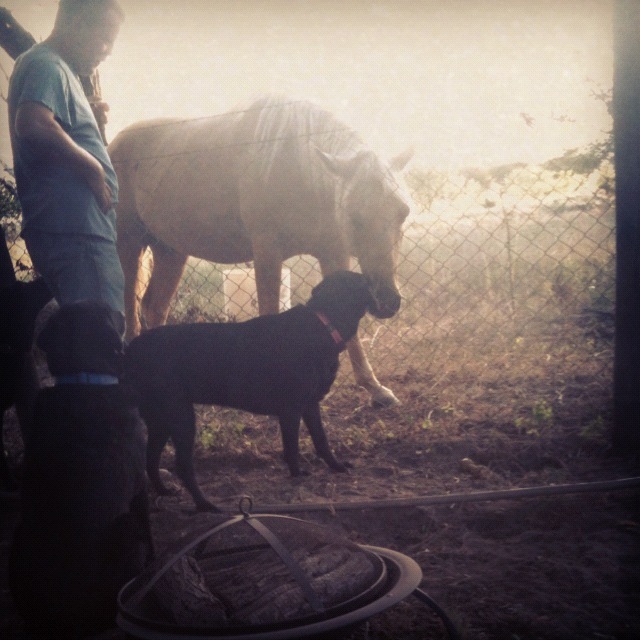 As I filled Amigo’s trough and the dogs’ outside water bowls, I noticed Luna heading towards the dirt road. I called her but she has occasional selective deafness. In other words, Luna ignored me. Dumbfounded, I watched my beautiful shiny black-haired Luna lay down, stretch and roll over in the brown pool. How does she know that mud baths are good for her coat and skin??? 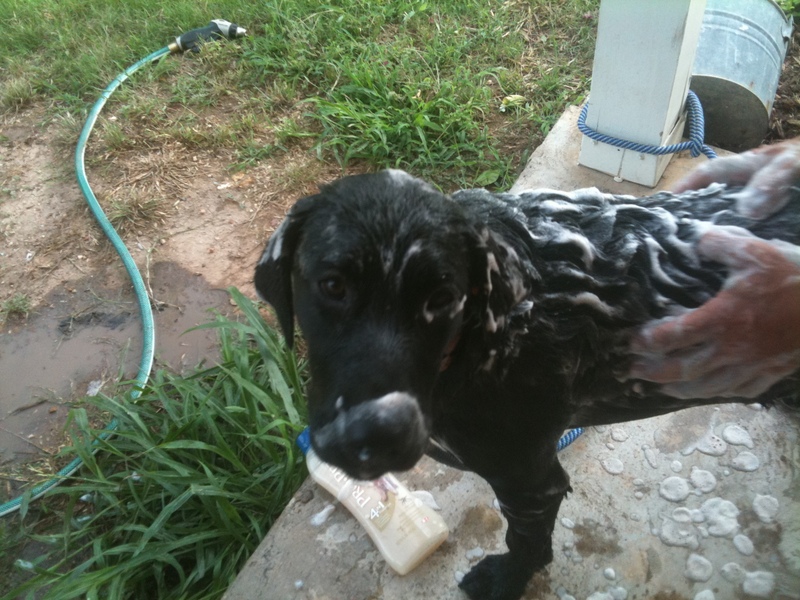 Even as a puppy Luna learned that a hose shower always followed a mud bath. Feeling great after her bath, Luna took off running around the yard. Of course, she wasn’t going into my house covered in mud. Hose still in hand, I managed to stop her before she could reach the dirt driveway. Apparently, the well water was cooler and more satisfying than the puddle, for Luna stood poised while I sprayed her down from head to tail until every hair was once again its lovely ebony. Finally setting her free, I called all dogs to the back yard. Luna did her happy 360 dance, prance and run. Next thing I know, she’s scratching her back on the dirt driveway. Ugh! What can I do but laugh at my girl’s silly antics. She’s having so much fun, loving life, being a dog, and happy, happy, happy! Once again, I grab the stinker who now has burrs, twigs, and who knows what else in her coat. Watered down once more, I wisely keep her close as I lead her into the fenced in yard. Hours later, I smile as I look at Luna twitching and running as she sleeps. Yeah, laughter is good for what ails you. Sweet, silly, sneaky Luna. Her antics, along with her siblings keep me laughing and smiling daily! 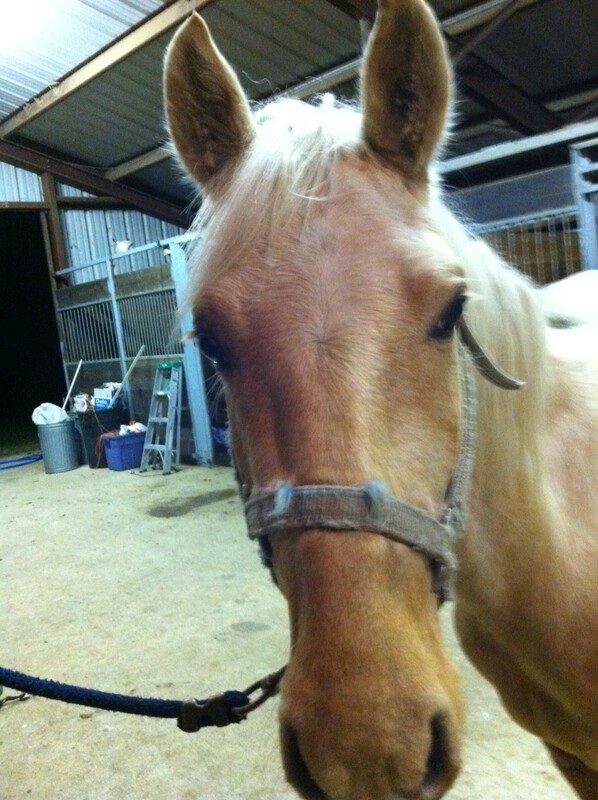 For readers and followers who may not know, we adopted a horse last spring that our niece rescued. 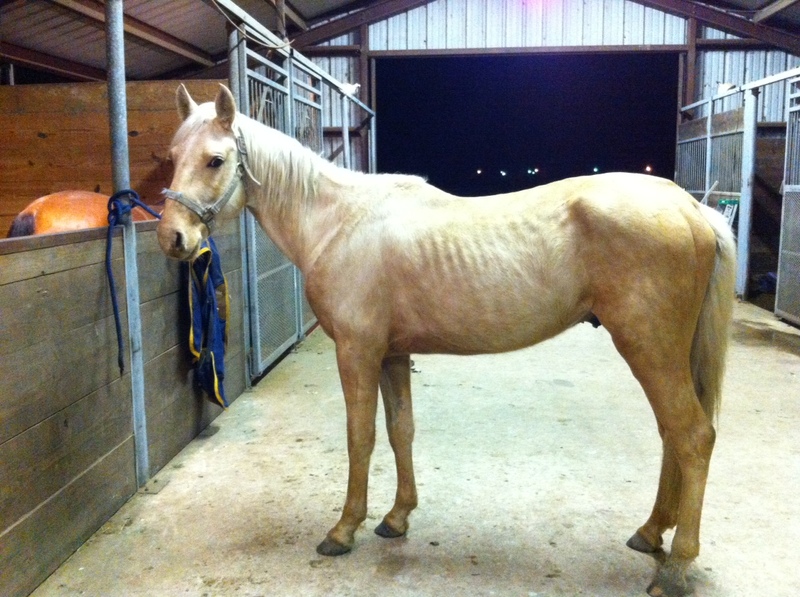 She did a great job of fattening Amigo up and ground training him over the five months she had him. When he arrived at our home, I attempted a technique developed by world-renowned horse trainer, Monty Roberts, called “Join-Up” to develop a trusting relationship between Amigo and me. Simply put, Join-Up utilizes horse communication and herd behavior to develop a willing working relationship between horse and trainer. I have read about and seen Join-Up for many times over the years and was fortunate to experience it for the first time last spring. Things went great over the summer and into the fall. Amigo’s gentle demeanor and trusting nature made grooming a breeze and a visit from the farrier who clips Amigo’s hooves trouble-free. When the dogs and I took our morning romps in the pasture, Amigo usually strolled to me to say hello then either ignored the dogs or allowed them to chase him. Amigo greeting me over the fence. As I tried to analyze what had transpired with Amigo, I realized his behavior coincided when I was in the depths of depression. A seemingly endless flare-up of CFS/ME and Fibromyalgia. I lost control of my so many parts of my life – my web of life was in tatters. My brain was in a constant fog, sleep remained elusive, and neither meds nor yoga/qi gong stretches eased the aches and pains. Now my horse whom I took such pride in developing a bond was turning on me. One of the few pleasant moments of my day, walking my dogs in the morning, became a frightening anxiety-filled experience. I was not sure if the problem was me or Amigo until a particularly scary moment when I thought I could ‘manage’ Amigo and groom him alone in the pasture. It almost turned dangerous for me after I tied Amigo to the fence and I began grooming him. He suddenly pushed me against the fence and was readying to kick me when I pushed back and he pulled against the rope until he freed himself. While I defused Amigo’s anger, trembled with fear. Driving home from work, my husband saw our stand-off. He climbed the fence, walked to Amigo and took the lead rope dangling from his halter. It was at that moment, my husband and horse together, when I realized that I transferred my emotional energy to Amigo. He was either uncomfortable or taking advantage of my vulnerability. And that realization brought me back to my senses. I needed to start from scratch with Amigo. Instead of managing him, I needed to invite him to Join-Up with me again and rebuild our relationship. The change in my medications were finally starting to work well and my pain was decreasing as my quality of sleep was improving. It is time to strengthen my Web of Life. The Jewish wedding dance, the Hora, requires trusting people to carry the bride & groom. I rely more heavily on my support system these days and believe that this experience is another valuable life lesson for me. Amigo and I are doing the dance and rebuilding our relationship. I am grateful to him for waking me up to my shortcomings and for not hurting me or my dogs in the process. Animal-assisted therapy is a complementary approach to helping people with a wide range of medical conditions. Pets are often dogs trained to be obedient, calm, and comforting, and visits are typically provided through volunteer services at healthcare settings. Obviously, animals can be stress-relieving, but studies also show they boost the body’s production of pain-fighters and immune system healers. Dawn Marcus, M.D., the lead author of a study at a Pittsburgh pain clinic, measured the impact of a brief visit with a therapy-trained dog in fibromyalgia patients. During a 10 to 15 minute period prior to their doctor’s appointment, 84 patients received pet therapy and another 49 fibro patients just spent the time in the waiting room. A short questionnaire before and after the therapy service or wait time was used to detect symptom differences. “Overall, pain severity was significantly reduced after a brief therapy dog visit,” states Marcus. In fact, all measures including fatigue, stress level, calmness, and cheerfulness improved, not just pain. Slightly longer visits tended to produce better results in the pet therapy group, while cheerfulness and fatigue became worse as time increased for the waiting room group. Satisfaction with the dog therapy visit was 92%. Also, the effectiveness of the pet intervention did not depend upon whether the patient viewed themselves as a “dog lover” or someone who prefers cats. Healthcare providers may struggle with recommending alternative care to fibromyalgia patients due to limited studies on a therapy’s benefits, as well as cost and availability constraints. Although these latter two issues are not a barrier for doctors who wish to provide pet therapy for patients in their waiting room, this study offers a starting basis for such a practice. Of course, you don’t have to wait for your physician to offer you a slice of pet therapy to receive the potential benefits from it. If you don’t already have a pet, contact your local Humane Society, animal organization, or veterinarian clinic to find out about programs in your area. You may also volunteer for a while to determine what type of animal best suits you and your pocketbook. For those of you who have a pet or two, please comment about pros or the cons of owning various types of animals. Also, if you have a photogenic pet or one that has lots of character, please copy a picture with a comment to our Facebook page album at www.facebook.com/FibroNetwork. 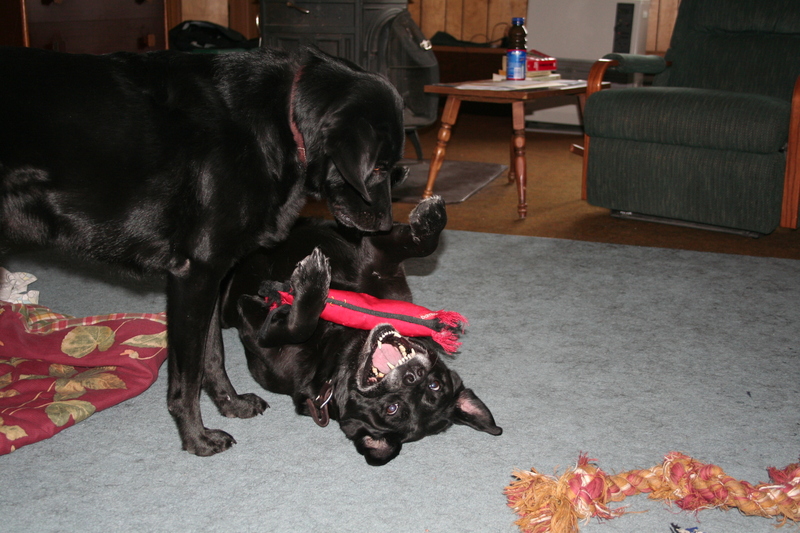 Animals can be hilarious, so don’t hesitate to give other fibromyalgia patients a chuckle. * Marcus DA, et al. Impact of Animal-Assisted Therapy for Outpatients with Fibromyalgia. Pain Medicine [epub ahead of print] Nov.21, 2012. 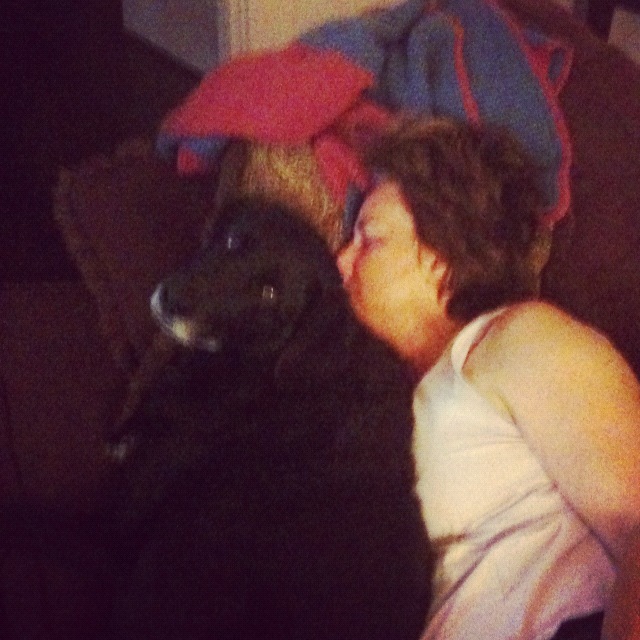 Pet Therapy Reduces Fibromyalgia Pain and Other Symptoms. I’ve lost the trail in the forest and it’s getting cold. I know where the trail is but as I wander through the woods, tripping over fallen logs, wading through dead leaves, I wonder when I will find my way again. Things are still difficult for me both physically and mentally. I am so grateful for the support and love from my husband and mother. Having pets to care for keep me getting out of bed and moving each day, however aimless it seems. Love and dependence keep me going. It is sometimes difficult to separate the pain and fog of chronic illness from the inertia and cloudiness of depression. Yet I know that sadness has crept into my life as I cannot focus or motivate. As I try new medications to ease the pain and other symptoms (some are actually working), I wonder if the new chemicals in my body are causing my inability to move forward in life though my doctor assures me this is not the case. The intellect in me knows getting depressed is normal when coping with chronic illness but it is new for me. I’m a fighter not a quitter. I buck the norm and dare to be different. I thrive on adventure. I can navigate my way back on the trail but wonder how long it will take me to get there. Many sufferers of chronic illness are not always in relentless pain or feeling lousy. We can go days, months, or even years feeling like doing the right things ward off feeling miserable. Sometimes, a flare-up arises with no clear reason. A virus, added stress, or major life changes can trigger a flare up which, like remission, can last days, weeks, months, or heaven forbid – years. I am finally starting to rebound from a flare-up that kept me from traveling to my husband’s family reunion last weekend. I actually thought I was going to avoid an episode despite a series of major events but alas when my body finally had time to rest, migrating sharp pains led to flu-like symptoms, poor sleep, aches, and lower than upper back pain. A couple of months ago, we moved to a house on 20 acres and our new family member, Amigo, joined us. 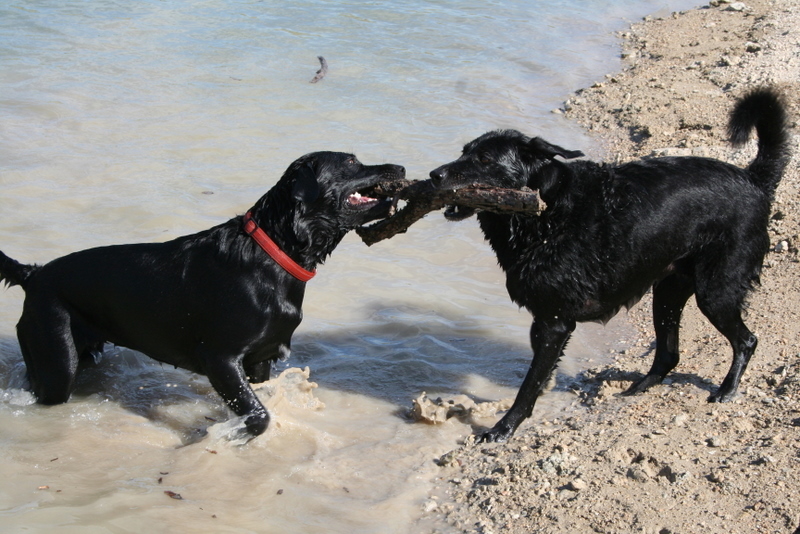 It did not take long for the pups and Amigo to become used to each other. The move was not easy and exhausting but I managed fairly well. After moving the last few items and cleaning our former home, I took my time unpacking. After daily walks with the dogs, I would do some work, run errands, and occasionally drive the 45 minutes for a much-needed swim. I traded in my pickup for a Kia Sorrento SUV which I fell in love with immediately. 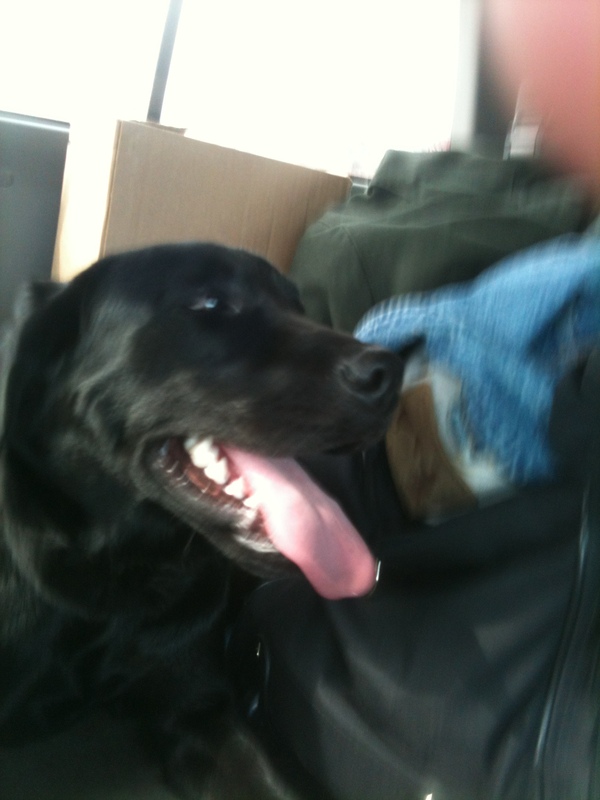 I was never a huge fan of driving a pickup truck and SUVs are more conducive to travel with 3 dogs. And who knew that blue tooth could bring such joy! Life was great! Luna taking a break from running and sniffing to check on mom. Then, 2 1/2 weeks ago, my husband and I were running errands in Waco and a young woman in a hurry rear-ended my beloved Sorrento at about 40 miles an hour as we waited to merge into highway traffic. Thankfully, no one was hurt and while her white car’s front end looked like an accordion, my car did not look too bad but for a busted tail light and a large piece of plastic resting on the rear tire. Then the fun began. I insisted my car be towed to an auto body shop as I feared the tire may have been slit by the plastic. And where had that plastic part come from? My insurance company was totally useless though I wisely had rental insurance so we could eventually continue our errands and get home. I spent days on the phone with my insurance agent’s new staff until finally, my agent managed the situation directly. Surprisingly, the insurance company whose driver was at fault called before my company did anything! I count my blessings that while the driver didn’t have a license, her father did have the car insured. I was so impressed with their service that I will likely be changing insurance companies for the first time in 25 years. Living in the country, the only internet service is via satellite. I found a new company that recently launched a new satellite and promised to faster and more effective than the service we previously used and immensely disliked. But after a couple of weeks, I was on the phone with tech support as we kept losing signal. Full power cycles worked occasionally when the modem went offline but then nothing worked. It fighting with the scheduler and whining to the company to finally get a tech out in a week compared to the two weeks initially scheduled. 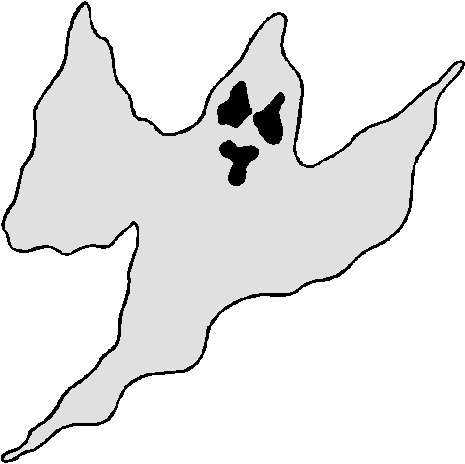 When the service tech finally arrived, he discovered that the installer had not secured the dish properly nor had he run all the diagnostic sweeps to make certain the dish was connecting with the satellite. After all the phone calls about the internet and car, the back-end required complete replacement, I finally felt more relaxed. I was having periodic sharp pains in one of my right knuckles (though when I pushed the knuckle for a possible bruise it wasn’t tender) and the wrist in my left hand periodically caught my attention. I went for a swim and groaned with each stroke from tense and sore muscles. Uh oh. Denial can only go so far until a sufferer’s body says enough! Yoga wasn’t relieving my pain and walks were a challenge. Moist heat, my beloved TENS unit, my massage-roller, and an occasional Vicodin helped some. With no internet and little energy, I accepted my fate and hoped for a speedy recovery. Yesterday, I woke up feeling slightly more energetic. I know it is a slow process but with care and slowly building my strength and endurance, I expect remission in the near future. Surprised that I did not have many difficulties after the move and accident, I realized the other day that my brain knew that I had things that needed completion. It was not until I finished all the necessary tasks that my brain fogged and nerve center went hay wire. (Sorry about the typo in the title my last posting. I corrected it immediately after posting but the fog had already settled in.) Letting myself just be for a week or so and forsaking a fun yet overstimulating weekend with my husband’s family allowed my body time to heal. Over the years, I have managed to learn what works for my body to feel good. But I also know that I am not cured and when necessary, I must make sacrifices (as does my family) to lower flare-up symptoms as quickly as possible. Sufferers of chronic illness and pain must learn to give yourself permission to rest and take it easy during a flare-up and figure out what techniques can make you hurt less during this period. There is no cure-all or magic potion. When able to live life more joyfully, embrace and appreciate the periods of more energy and reduced pain. I can work with you to manage life during the energetic and painful times. My website has launched: lbwebbcoach.com and I will periodically add resources and tips. I welcome your suggestions and comments of things that work for easing your pain. Contact me for a free exploration/consultation session at laurawebb@lbwebbcoach.com. I CAN help you live more joyfully! As I describe the past week, remember that I have CFS and Fibromyalgia. Texas A & M and plans to become a vet so she knows horses. Her friend will keep ‘Amigo’ through the summer giving us time to either find a place where he can stay with us or find friends who nearby who will board him. We have wanted horses for some time but money is tight and timing hasn’t been right. But looking at Amigo and trusting our niece’s instinct, we knew he belonged to us. 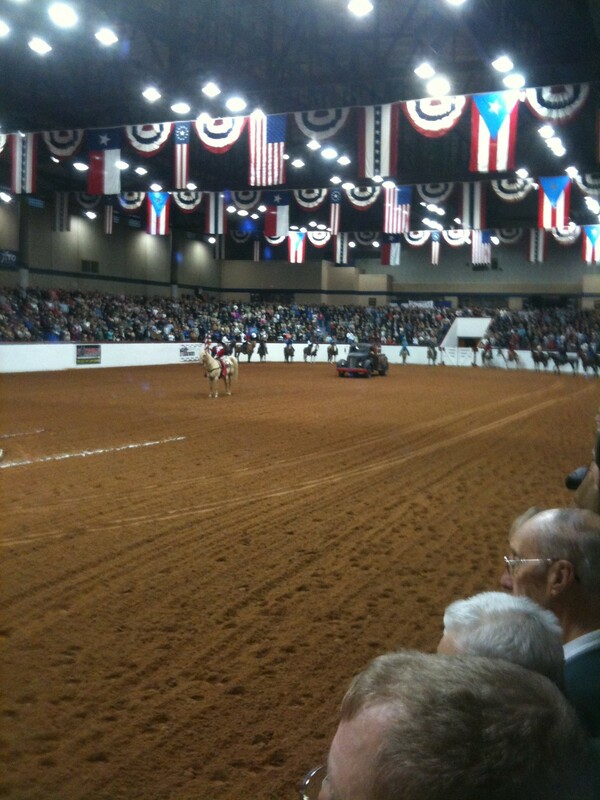 Not the best pic but the mustang rodeo had the top 10 of 20 competitors. champion from a previous show, who has only had his mustang for 8 months. Among the amazing feats, was the horse calmly walking up a ramp and onto a bamboo-looking swaying bridge, and then sitting on a bale of hay looking like a giant dog. At the end of the performance, the mustangs are auctioned off but we weren’t even tempted to stay. We also had some quality time with my step family which is always a joy. Before we left for the big ugly city, I went to the pharmacy to pick up a prescription. 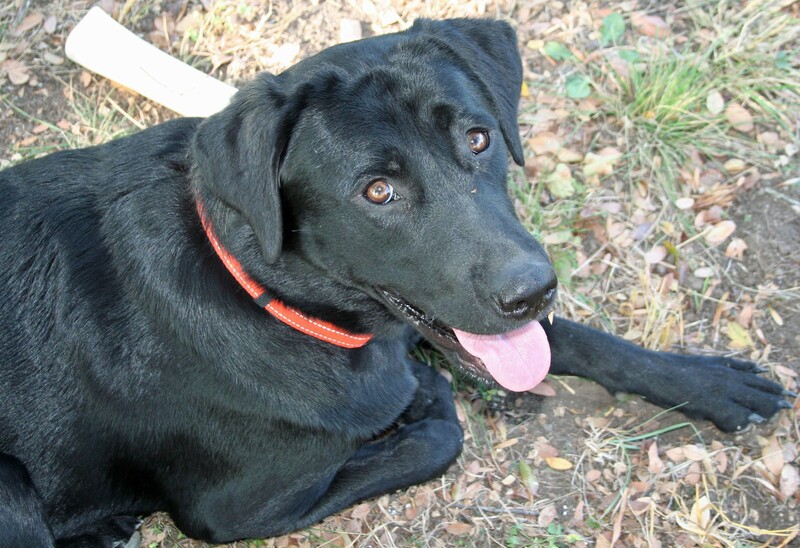 While there, I received a text from my husband that his son’s girlfriend had learned of a black lab who had failed as a service dog and needed a good home. During our drive, I made direct contact with the man who is a trainer but lives in Dallas but the 11 month old pup was in Oklahoma. As fate would have it, he was leaving early the next morning anyhow and could bring the dog back to Dallas by noon on Sunday (the next day). 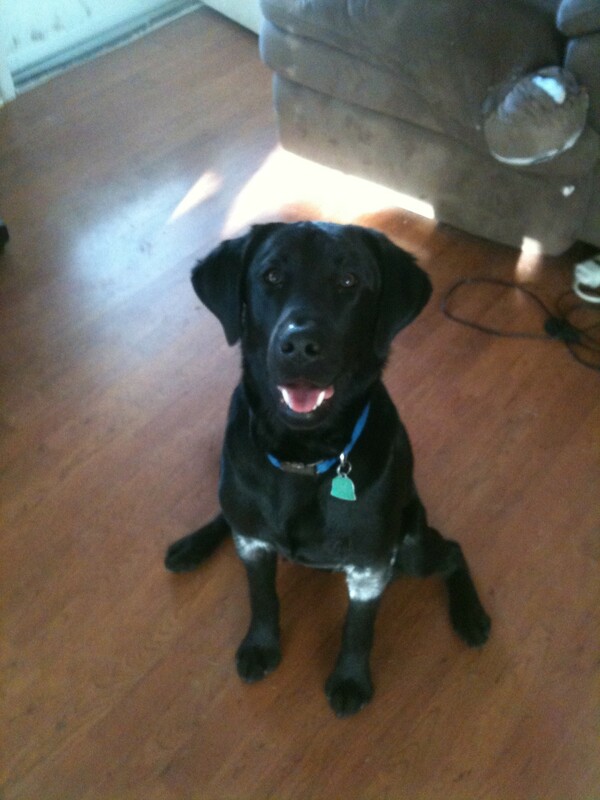 Of course, I couldn’t say no to a lab needing a home. I still miss my Zoe and never imagined adopting another dog so soon after her passing but my instincts told me not to turn this one down. The newly named Buck couldn't stop smiling most of the drive to his new home. site for the suddenly mature 2-year old Luna and 7-year old Homer. They all play wonderfully together and I have thrice the laughs each day. Amid all these changes, I had a deadline to keep if I hope to graduate this spring with my M.Ed. After delays due to illness, I was finally working on my final project that was due Friday, January 27th. There were no extensions allowed and I was already struggling to write more than a few hours a day as fibro fog and physical pain took over – not to mention so so sleep at times. 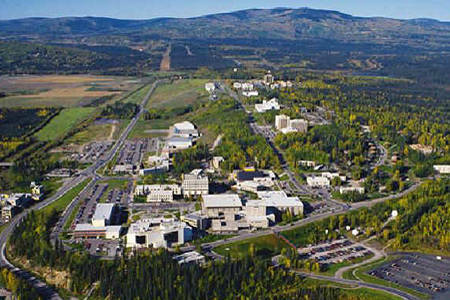 UAF as seen from above. As I said in the beginning of this post, I do suffer from chronic pain and illness and at times it does get frustrating. But with planning, managing pain with some decent meds, and setting deadlines, I met my goal for Friday as well as gladly accepted greater responsibility for two sweet lives in need. Now I can relax for a day or so, crash if it happens, and get back to a normal routine, which includes exercise, writing, and spending more time on my other passion: LB Webb Life Coach, specializing in people with chronic illness and pain. Do you have dreams you want to achieve? Share your hopes and dreams as well as what you think is getting in your way.